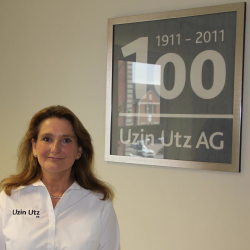 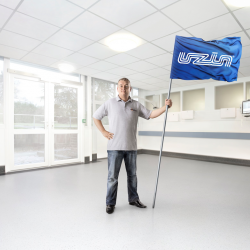 UZIN’s commitment to making flooring installations simpler and quicker has seen the company improve its range of smoothing compounds by launching three new products. 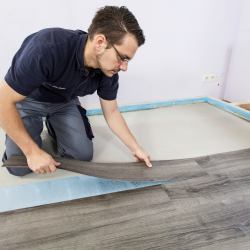 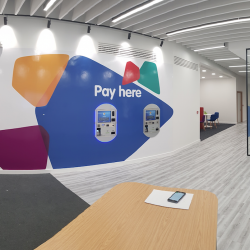 UZIN promises easy and reliable LVT or vinyl installations with the launch of its new single component high temperature or pressure sensitive adhesive. 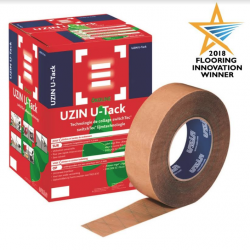 UZIN has announced the launch of its flooring specification guidance app, featuring the UZIN recommended adhesive guide. 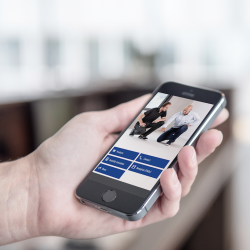 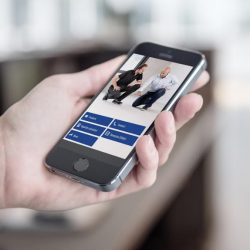 UZIN’s FREE App for smart phones and tablets is designed to provide advice and guidance regarding flooring specifications, now including the UZIN recommended adhesive guide. 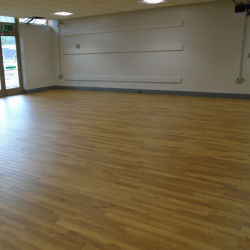 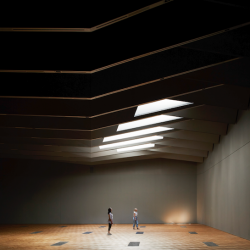 Following the development of the new Sainsbury Gallery, a UZIN system was used to install the ‘herringbone’ wood floor.